16 people have bought this item! Plate compactors for compaction of sub-bases and asphalt. These plates are valued by hire companies and contractors for their versatility, reliability and familiar configuration. Fairport FPC Low HAV Plate Compactor - Code FP9313 . 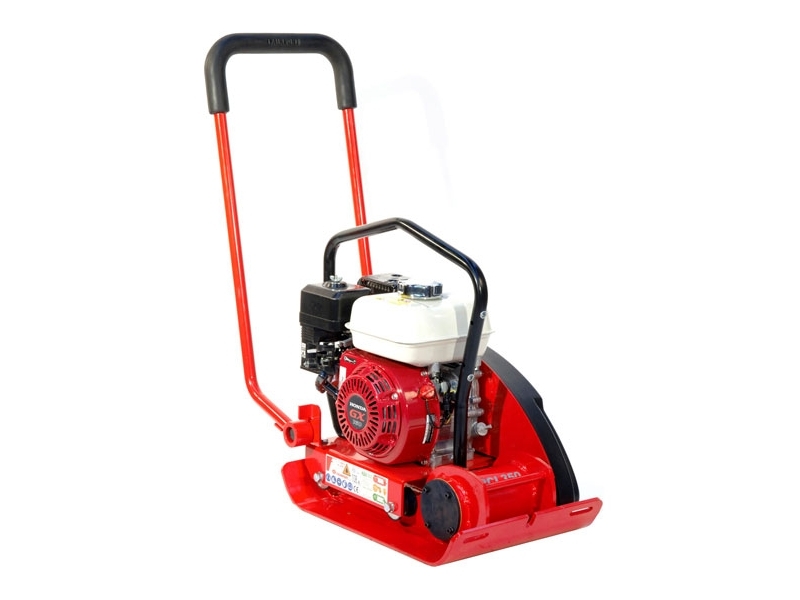 . .
Fairport PP33 Plate Compactor Honda GX120 320mm En . . .
Fairport Small Lighter Weight FPL Plate Compactor . 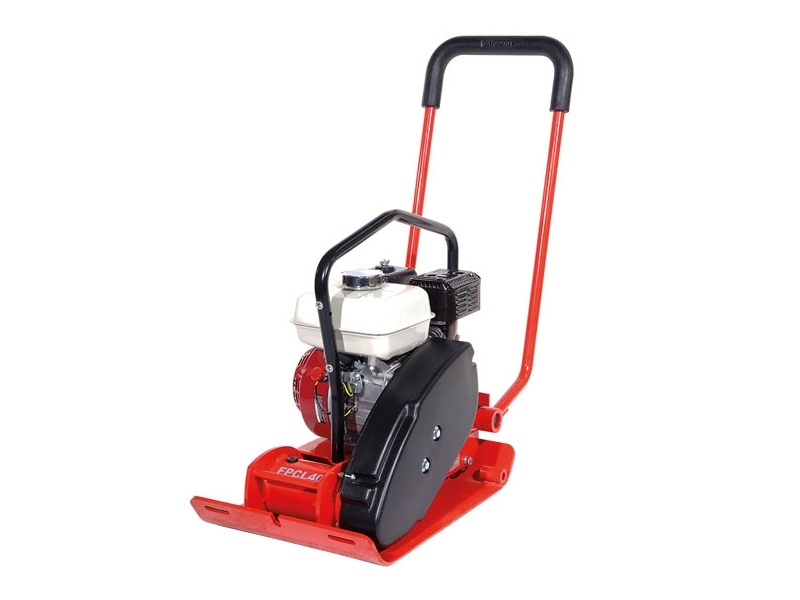 . .
Fairport PP46 Standard Plate Compactor - Code FP93 . . .